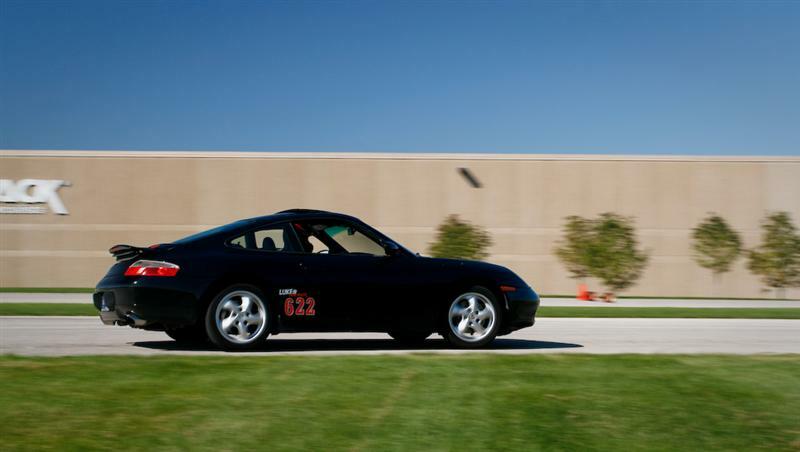 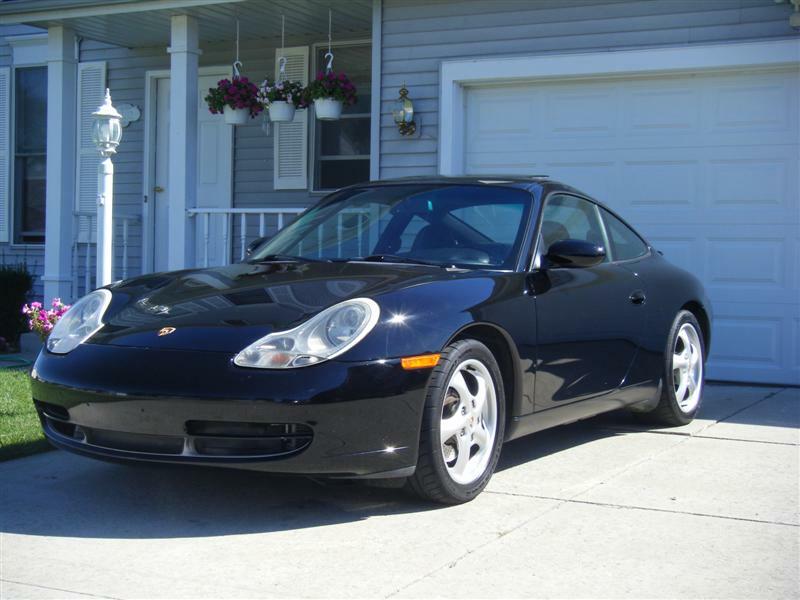 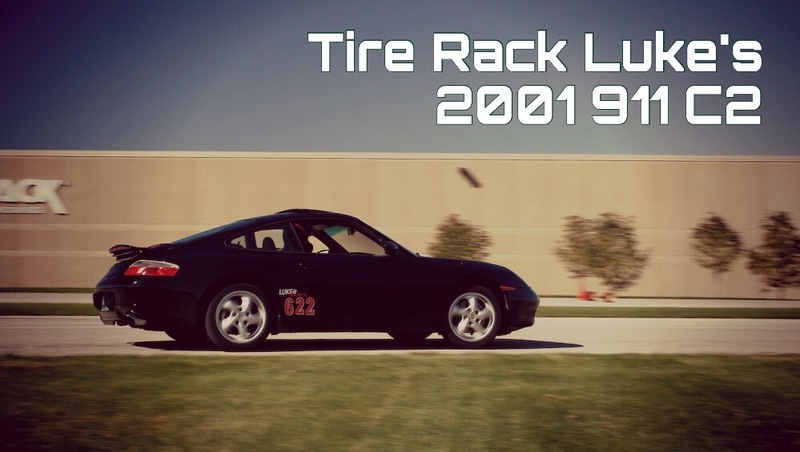 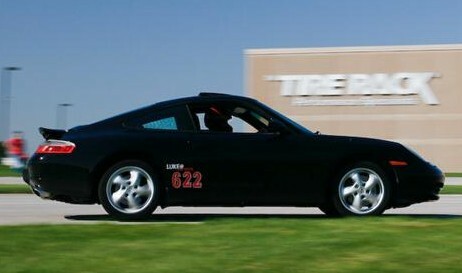 Here is Luke’s 2001 Porsche 911 C2. 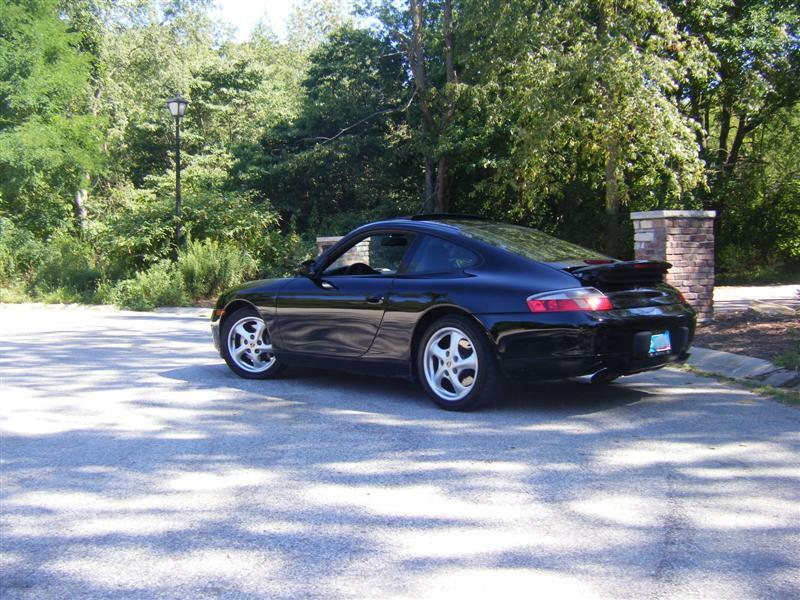 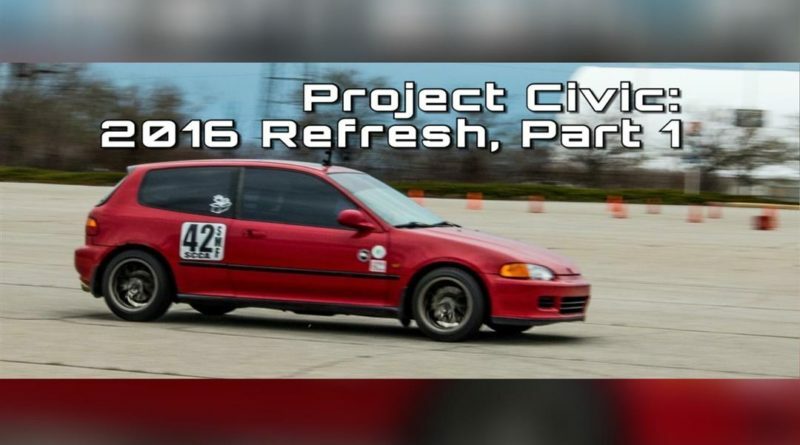 After enjoying his Nissan 300ZX TT for a number of years, he decided to go with the more refined and sophisticated Porsche 911. 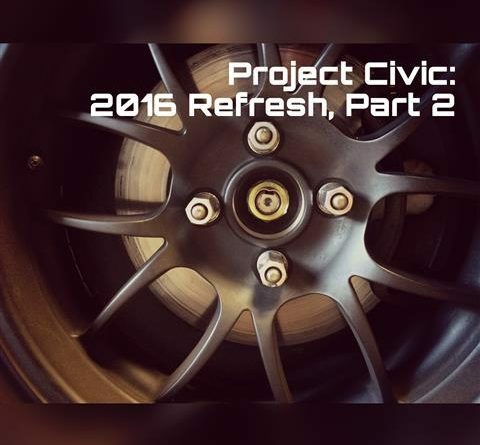 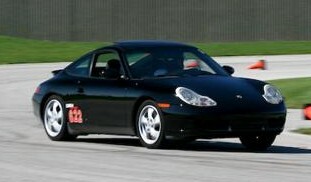 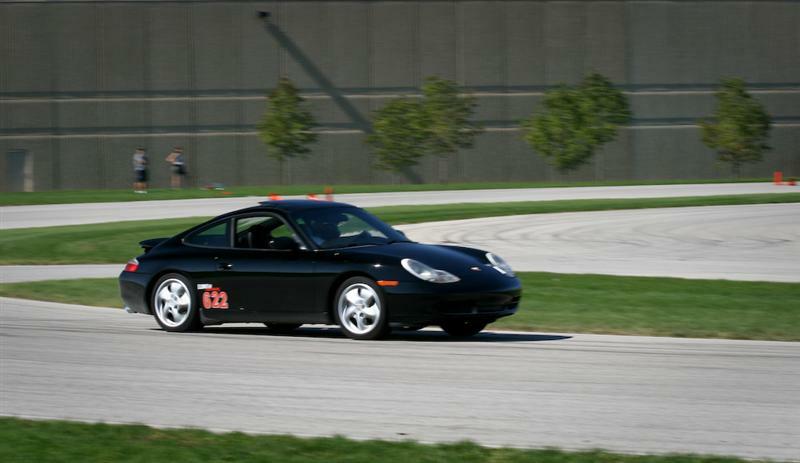 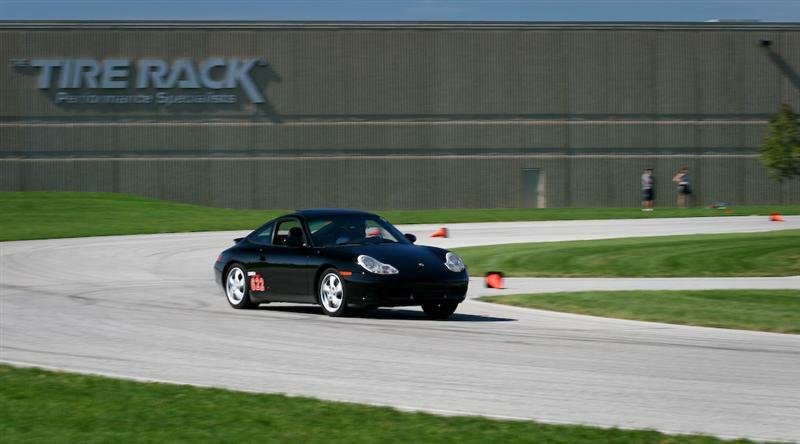 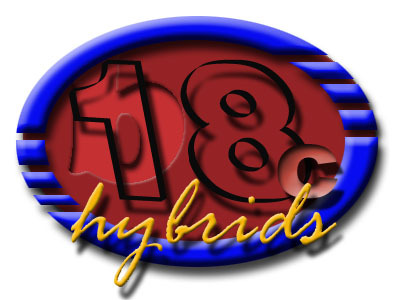 He enjoyed his 911 in stock form, happy to burn it’s tires off at Gingerman Raceway or at the Tire Rack Test Track!